We operate within some of the UK’s most hazardous facilities, collaborating with our clients and supply chain partners to overcome challenges and deliver optimum decommissioning solutions. The development of waste-led decommissioning strategies and understanding the practical implementations is a key focus for us. 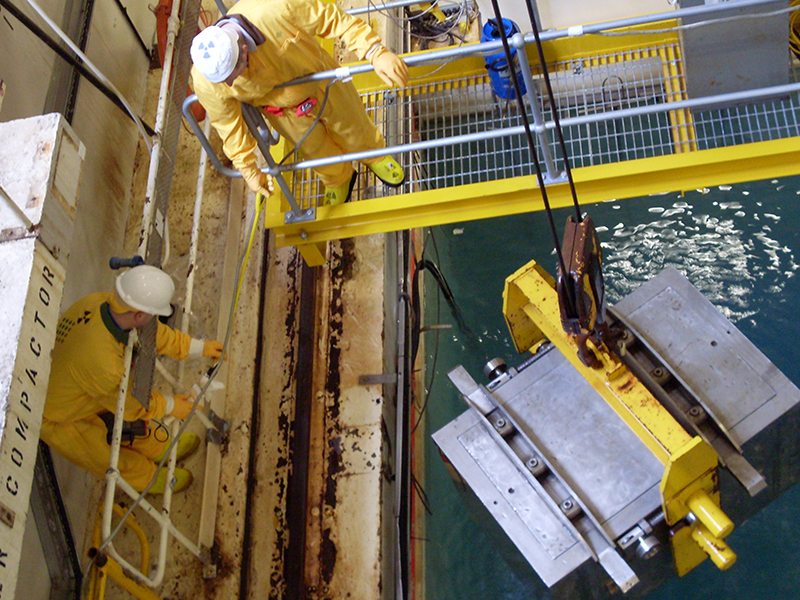 We deliver expert guidance and provide technical reviews of decommissioning plans and strategies. The UK nuclear waste management sector has evolved significantly over recent years and we have a detailed understanding of the current requirements and options available for waste treatment, processing and disposal. We also have unrivalled experience in the production of integrated waste strategy documents, as well as Best Available Techniques (BAT) and Best Practicable Means (BPM) assessments. We are experts in the provision of strategic and site-based post-operational clean out (POCO) support. We believe that an efficient POCO process is key in preparation for decommissioning and allowing a safe stable state to be established. During the POCO works, we gather information on the plant conditions to support the development of the decommissioning safety case. Our expertise in this area has been enhanced by the safe and successful execution of numerous POCO projects at sites around the UK. 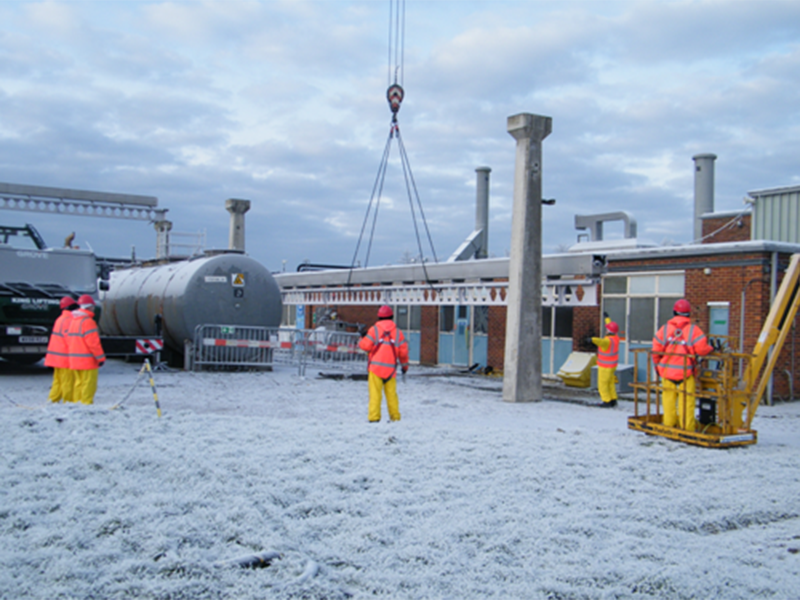 Our capability in decommissioning and decontamination covers the full spectrum of challenges, with a portfolio of completed projects ranging from small decommissioning tasks within facilities to large complex projects requiring turnkey solutions and leading to demolition and land remediation. Our SQEP team has extensive experience in a variety of decommissioning environments, including pressurised breathing air-fed suit operations, beryllium, confined spaces, working at height, mobile plant operation, concrete cutting, crane driving and slinging. We have successfully utilised a range of decontamination methods, including scabbling, chemical and detergent, Sponge-Jet, water jetting and pressure washing, shot blasting, electrochemical polishing and simple abrasive techniques such as power and hand tools. 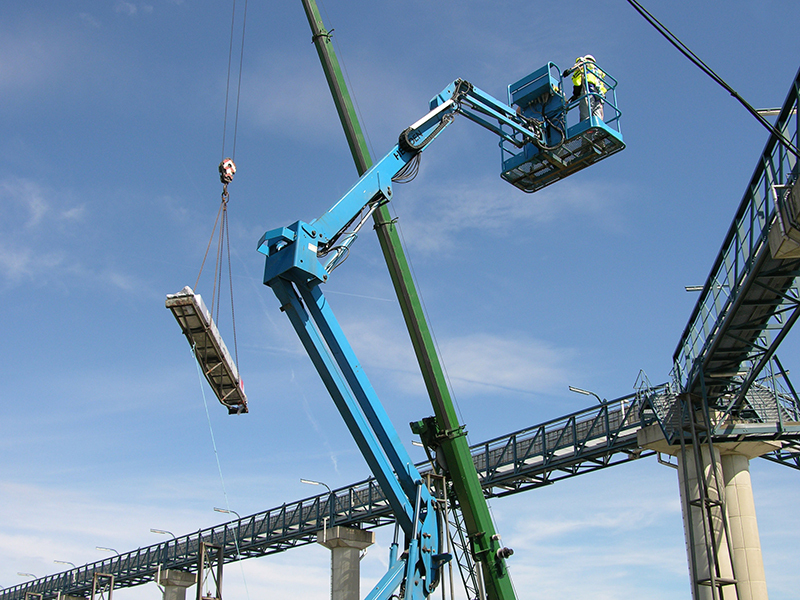 In order to facilitate decommissioning, it may be necessary to modify, refurbish or enhance an area to provide the required infrastructure for successful project delivery. Our team of multi-skilled classified operatives are trained and experienced in the installation and commissioning of a variety of systems in controlled areas, including instrumentation, process, electrical and HVAC. 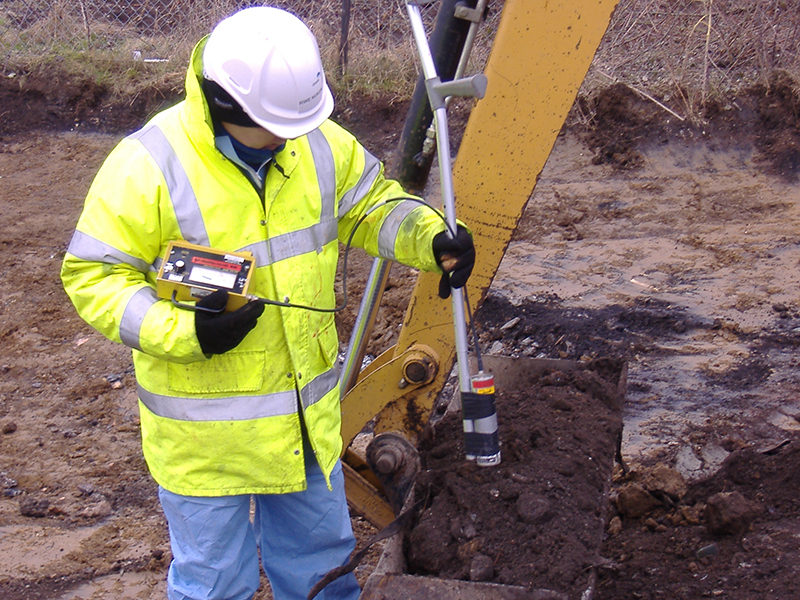 We have a unique understanding of radiological protection and radioactive waste management issues and are able to provide our customers with expert advice and practical support through both the project development and delivery phases. 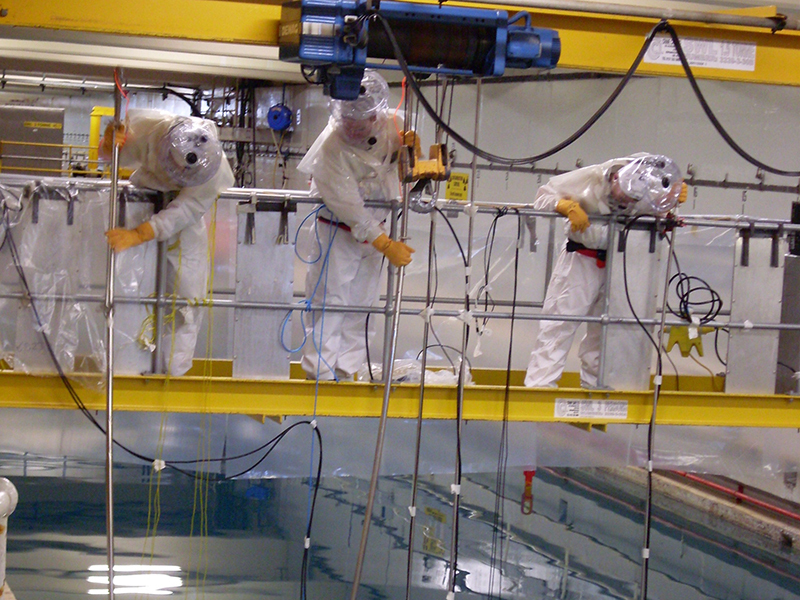 Our team has experience of working with the majority of the radionuclides encountered within the UK nuclear industry and can provide a range of services to support the complete project life cycle, including RPA consultancy, the provision of RPS and health physics support, and the preparation and management of documentation such as dose assessments, radiological risk assessments and BAT assessments.